Since it's still summer, I feel like it's time to involve some colors into my outfit. Well, as you know that my go to clothes consists of whole loads of monochrome colors, maybe it's turn for some shade and print. Sometime i get questions on how youngsters can pull off ethnic prints like Indonesian batik or ikat. I said simple! First, choose a shade and prints that you like which complements your skin tone. Batik does not have to be brown or dull looking. There are a lot of prints and color out there that screams modern and simple. Secondly the cut should fit you well. Picking a grandma looking dress or shirt that is too big for you is a no no. This also includes selecting batik with a good fabric. Cotton is obviously foolproof for everyday wear, but if you want something more sophisticated, silk or satin fabric can be a good choice. Thirdly, pair it with something that you like and thing batik prints like your other print pieces. Plus, wearing a good pair of heels or shoes won't hurt. So here I am rocking the batik top from the Ethnic Republic as an example. This Indonesian local brand produces batik pieces that fit the modern woman in their 20s and 30s. I am choosing the prints in mint, purple, and beige with flower patterns made of slightly sheen fabric. It fits well, it is not too slouchy or too tight. I guess the top is great for a day look or semi-formal evening look. I pair it with my mint lace skirt that looks feminine and has the same shade like the top, plus the loose outerwear with floral embroidery. 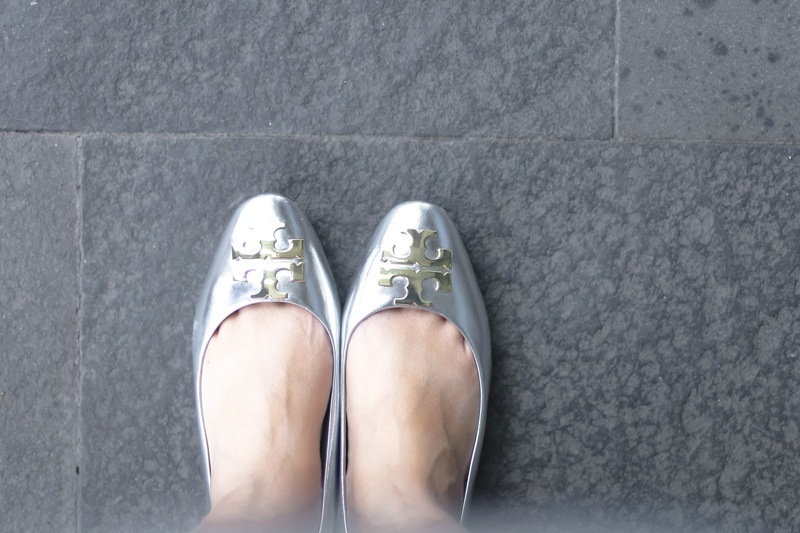 To top of this day look, I am wearing the Tory Burch flats with metallic color for a little shine! I wore this to my Sunday brunch with Veren Lee at Loewy Kuningan last week. 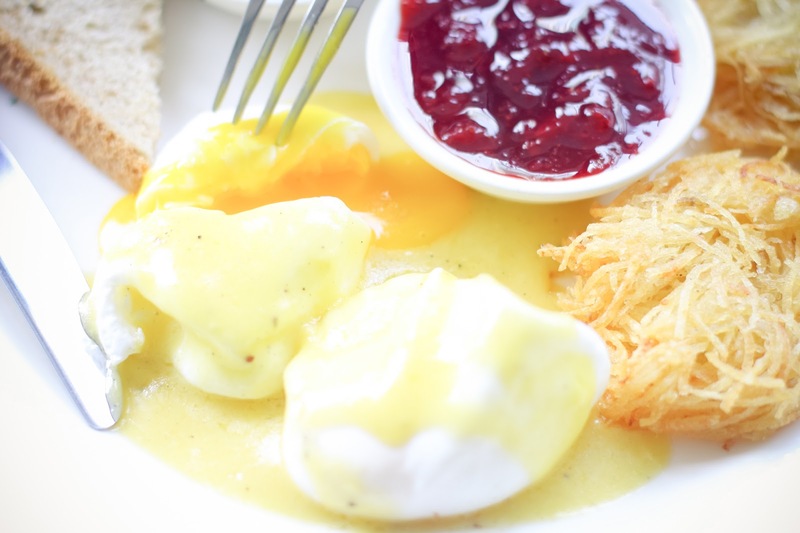 I think their brunch menu is one of the best in Jakarta and always been my default choice if i have no new restaurant to try that week. 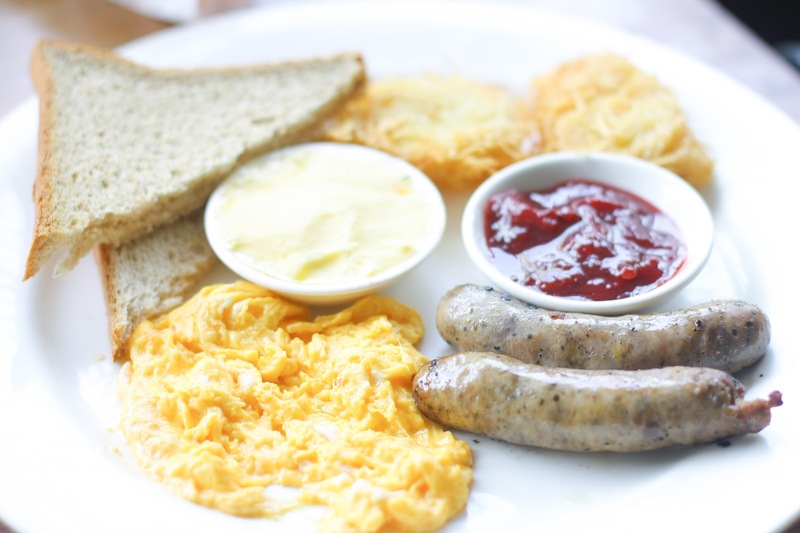 I choose their breakfast set with toast bread, scramble egg (my friend got the egg benedict), sausages, and hash brown. So who says that wearing ethnic pieces is boring or difficult? Do you have other tips for rocking traditional prints? Let me know! Great outfit! Such poetic words. Love your outfit <3 I'm from Indonesia too, so hi! Haha and the food looks sooo good. I love wearing Batik as well.